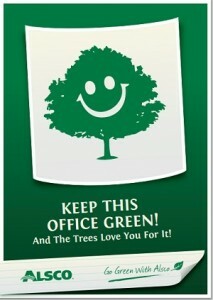 Home » Greenroom » Go Green Posters – Keep This Office Green! 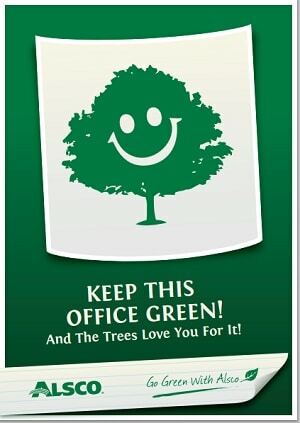 Go Green Posters – Keep This Office Green! 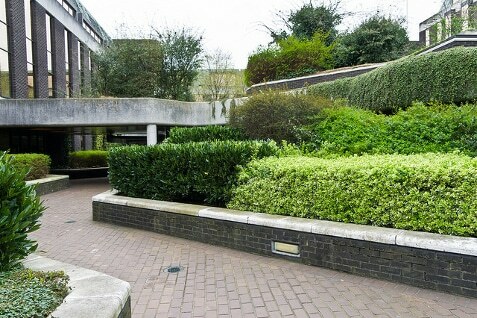 Just as we need to treat the environment gently, sometimes we also need to gently remind our work colleagues to make an effort doing their bit for the environment. To this end, we have created a range of posters to remind and motivate. Simply download, print and hang the size that suits you best – A4 or A3. Alsco’s mat rental service protects customers and staff from the risks of slippery and dirty floors with weekly rates from less than $1 a day. A full range of floor mats is on offer, including work area matting, high traffic & entrance mats, image and logo mats, evolution mats, wet area mats, anti-fatigue mats, industrial rubber mats, non-slip mats. A fully serviced program, your mats will be picked up and exchanged on a regular basis. Alsco ensures that only high-quality mats are delivered, with all repair and replacement of damaged mats included in the program. Contact Alsco now to take advantage.